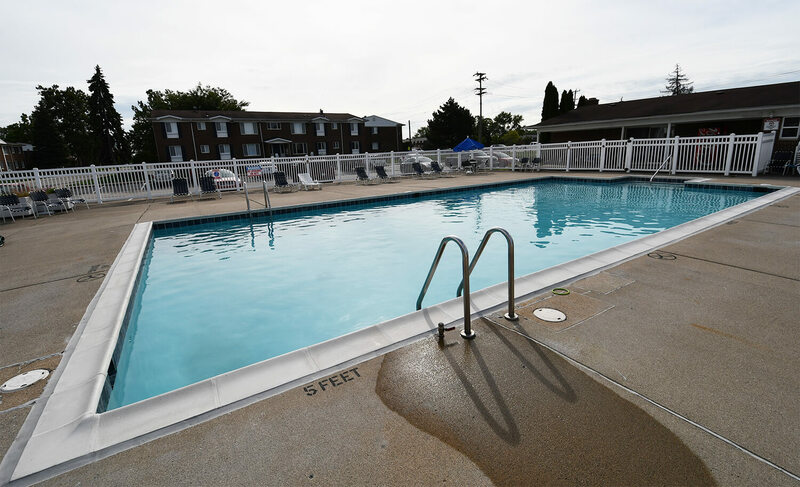 When it comes to locational convenience and high-quality amenities, Southpointe Square Apartments offers the best apartments in Downriver. 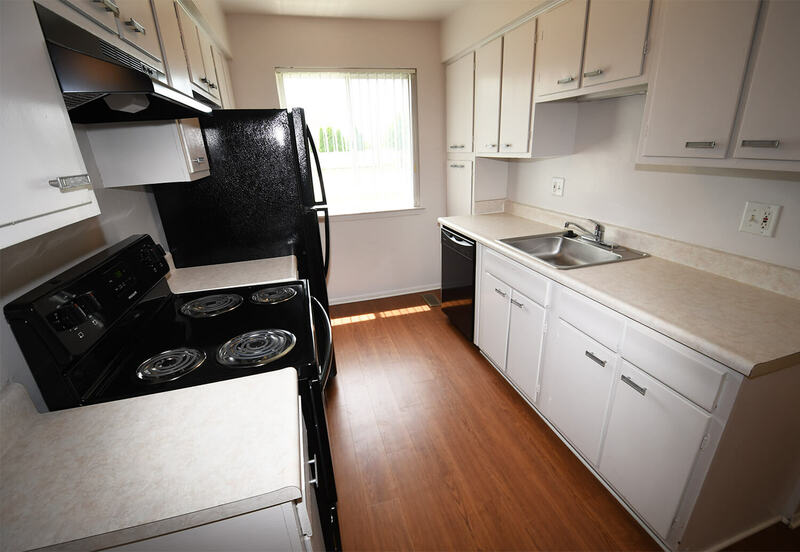 Located in Woodhaven, just minutes from I-75 and the Metro Detroit airport, Southpointe Square offers quality living options with spacious floor plans, onsite laundry facilities and renovated units. 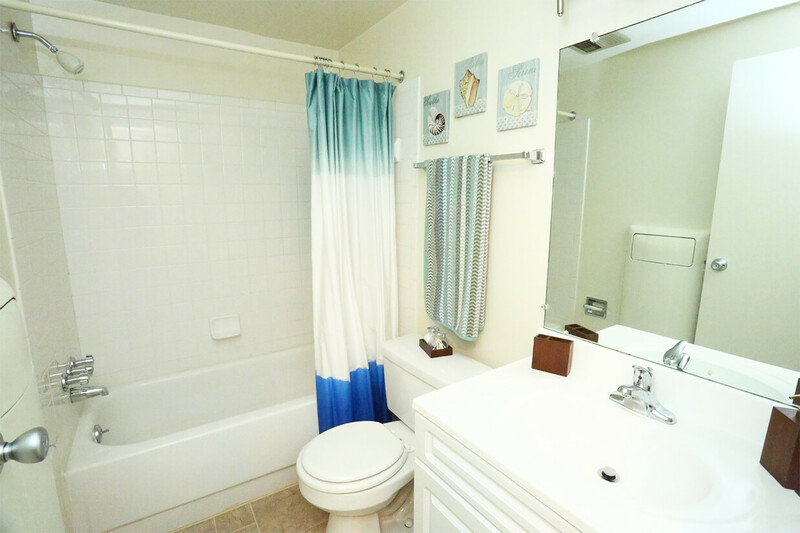 This pet-friendly community also offers a community clubhouse and a pool with free Wi-Fi. 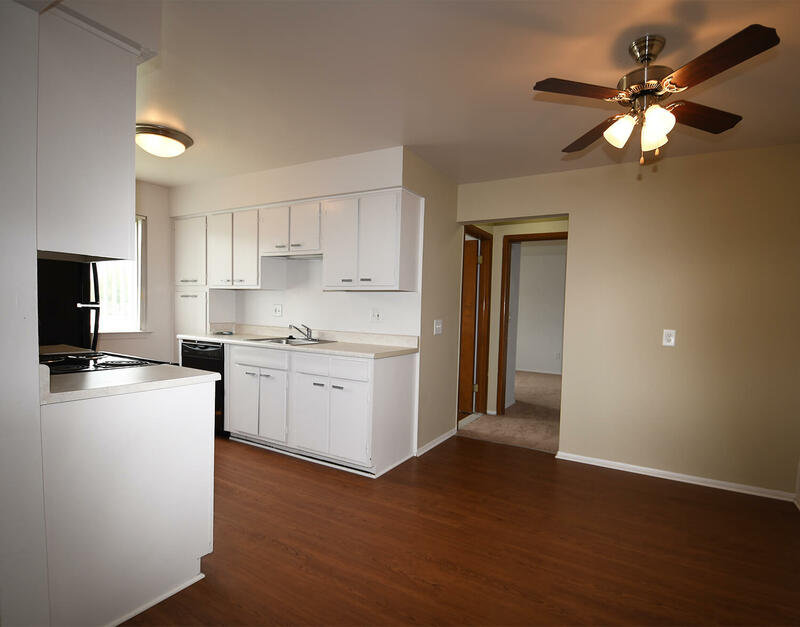 If you’re looking for a friendly, affordable community to call home, look no further than Southpointe Square Apartments. The grounds are well kept and the apartments are spacious. 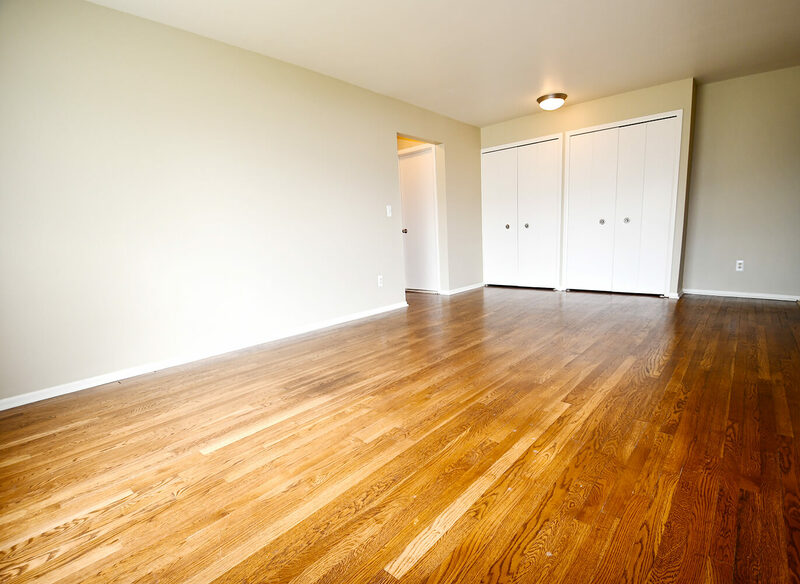 There is lots of storage and the apartments have new appliances. The safe environment is perfect for me and my children. We definitely feel at home here.